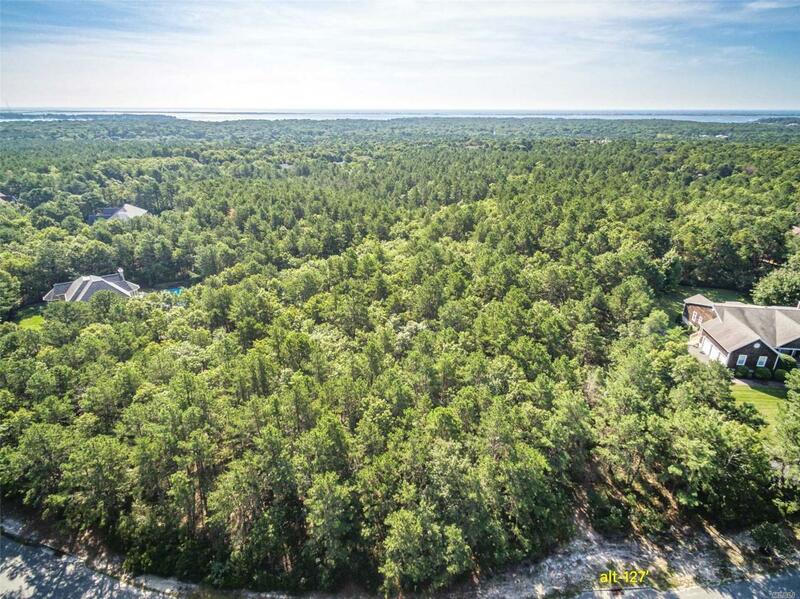 The Southampton Pines Subdivision. 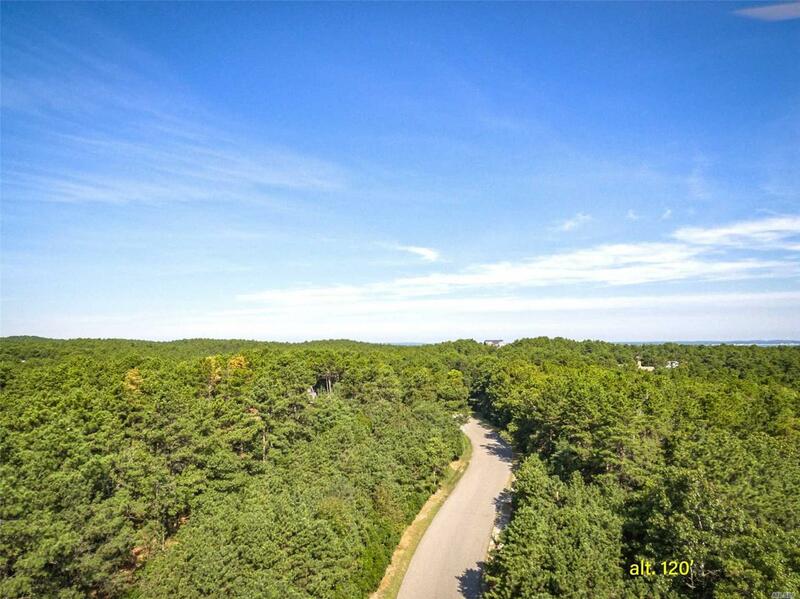 Surrounded By Preserved Land, This 1 Acre Lot Is Situated On One Of The Highest Points On Long Island, Boasting One Of The Highest Elevations In The Development. Plenty Of Room For Pool. 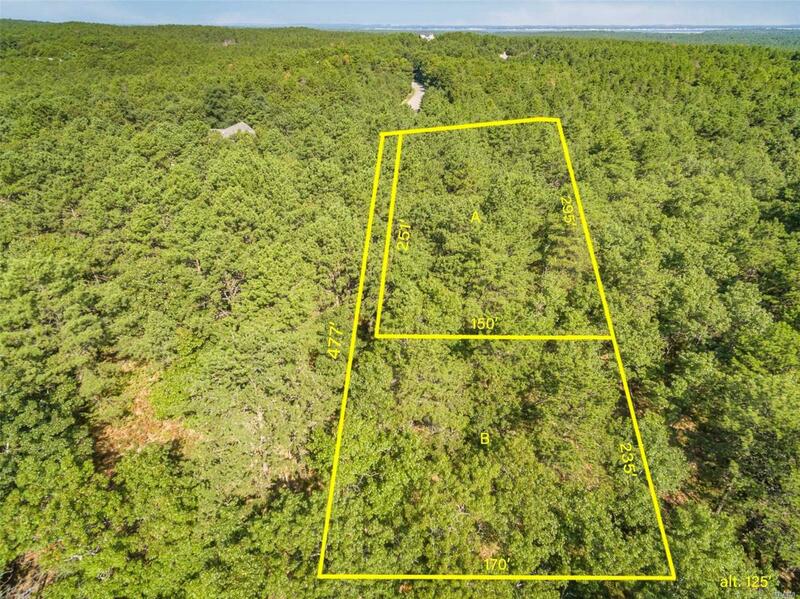 Possibility To Expand The Property By Purchasing The Adjacent Parcel. 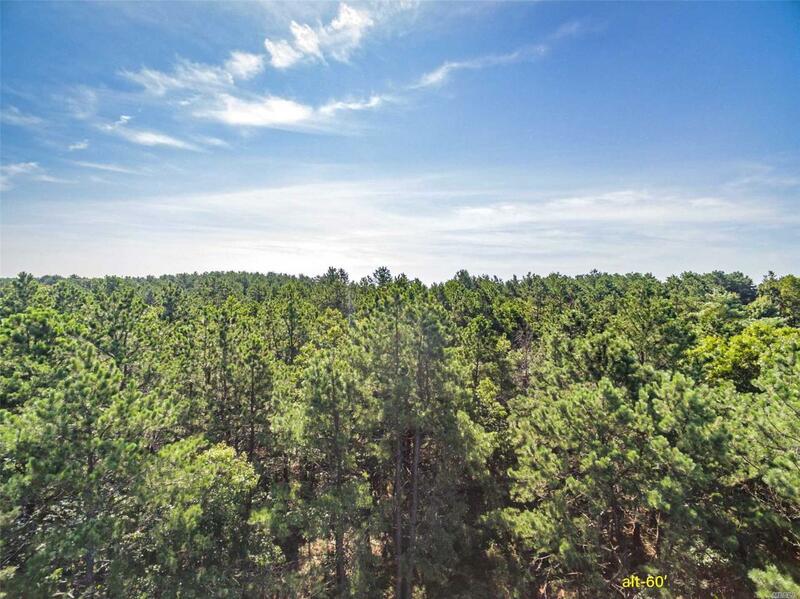 This Is A Perfect Opportunity To Build Your Dream Home And/Or Expansion For A Family Compound.